Quilt Pattern Design Skinnies: What a Hoot! 50.5 x 56.5 inches. 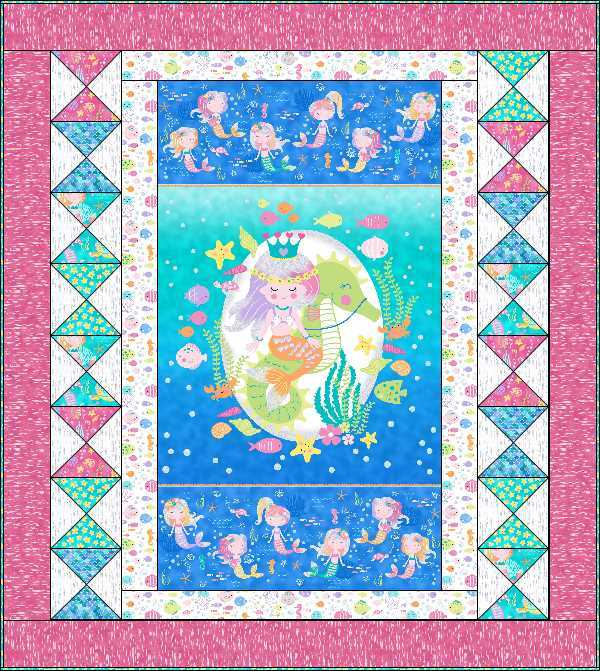 For the little Mermaid, a quick and easy beginner pattern with panel and fabrics from Northcott! This product is a PDF Download of the pattern. Added by admin on May 18, 2018. We sell our patterns to wholesale stores. Please contact us for more information! © 2019 Quilt Pattern Design by babs 'n' jas designs. All Rights Reserved.